Posted on September 6, 2017 · Thousands of children depended on school lunches for their regular meals. With school shut down for two weeks, HISD has opened up several cafeterias for recovering families where they're serving up to ten thousand meals a day. Posted on July 6, 2015 · Houston Mayor Annise Parker joined other government officials to serve free lunch to dozens of children today. 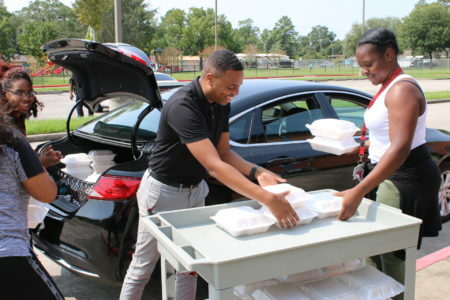 It's part of an effort to provide healthy meals throughout the year. Posted on March 16, 2015 · Food bank representatives from around the world are in Houston for the Global Food-banking Network's 9th annual Food Bank Leadership Institute. 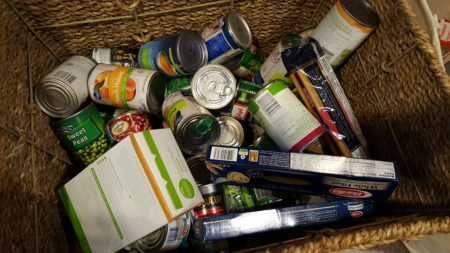 They're looking at best practices that can help in the fight against hunger. Posted on May 13, 2013 · Volunteers are busy at the Houston Food Bank as they sort through a huge donation for the area's hungry families. Officials say demand remains high for food assistance, and many of the requests for help come from people with jobs. Posted on February 3, 2010 · The number of people in the area who are hungry is growing dramatically according to a new study called "Hunger in America 2010". 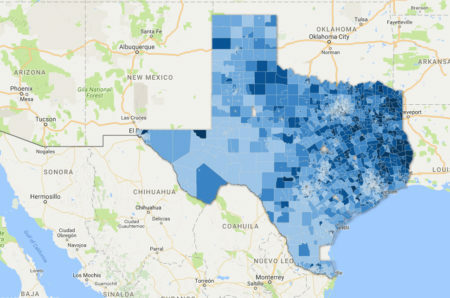 Rod Rice reports that the Houston Food Bank and its partner agencies helped gather data on the number of hungry people in Houston and the surrounding area.